The firm’s Asset Integrity and Management (AIM) division in the city has secured work worth more than £250,000 since the start of the year. Add Energy said the latest agreements support a range of operators, contractors and power generation plants in regions including the UK, Norway, US and Trinidad and Tobago. It follows a further £1.1m of new wins announced at the end of last year, with the work allowing Add to go on a recruitment drive. Peter Adam, executive vice president for the AIM business, described it as a “flying start” to the year. He said: “We are really pleased with this and it is down to a lot of hard work in terms of our business development last two years. “It’s also good having the spread between power generation and oil and gas. 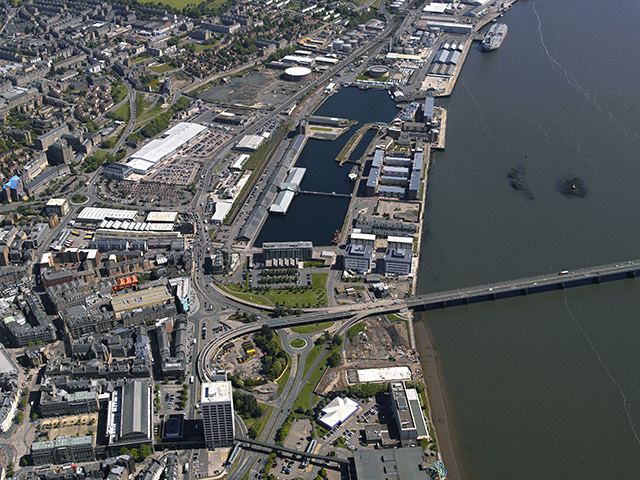 “All the roles are Aberdeen-based and I think it is testament to the hard work of the team. It’s all about trying our hardest to support clients and add value so they come back for more services. 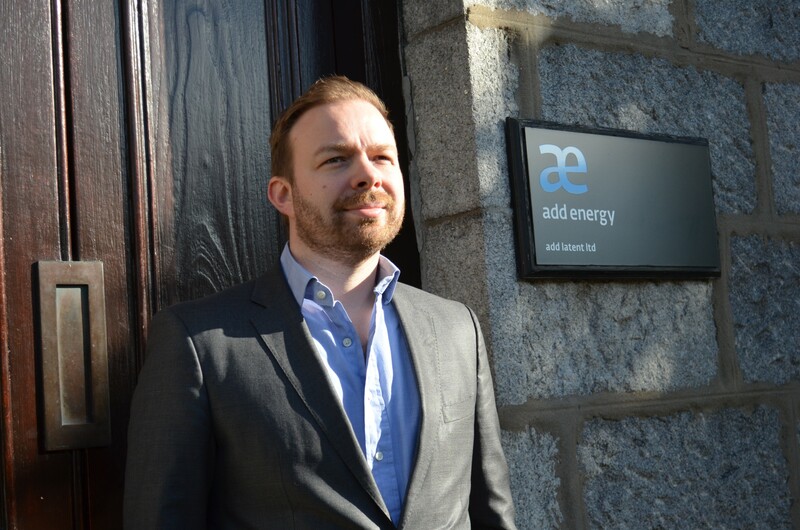 Add’s Scottish AIM business plans to continue its recruitment drive going forward, with a focus on its North American operations and the Middle East. Between Aberdeen and Houston it currently employs more than 100 people, carrying out contracts globally. The AIM branch turned over £17m last year and this is expected to grow to around £20m by the end of 2019. Mr Adam added: “Since 2004 the business has always been very international and our clients have taken us with them around the globe. “It’s also to do with where the oil regions pick up first with the recovery of the oil price. “I think we’ll see a strong year in North America for us. We want to provide focus there and more support from the leadership level going forward. “We also want to transfer knowledge from our Aberdeen base, giving some of our younger people the opportunity to travel and use that to take across the knowledge culture of our business as well.